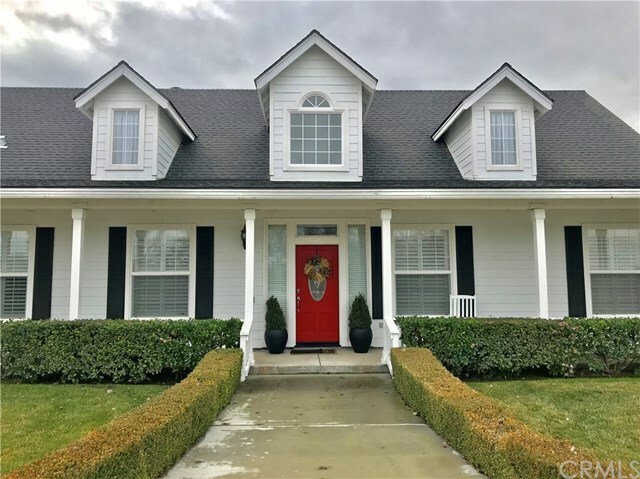 Amazing opportunity to own a gorgeous Paso Robles acreage property with a charming home in Rancho La Loma Linda Equestrian Estates. Large, fully fenced pastures provide endless opportunities for horses and agriculture. This well maintained home features an open floor plan, gas fireplace, spacious formal dining room, 3 bedrooms, an office, and 2 bathrooms. Filled with natural light, this home is perfect for taking in the beautiful views and entertaining. There's even a bonus, finished room above the oversized 2 car garage. Enjoy the benefits of having a pole barn and small tack room too.